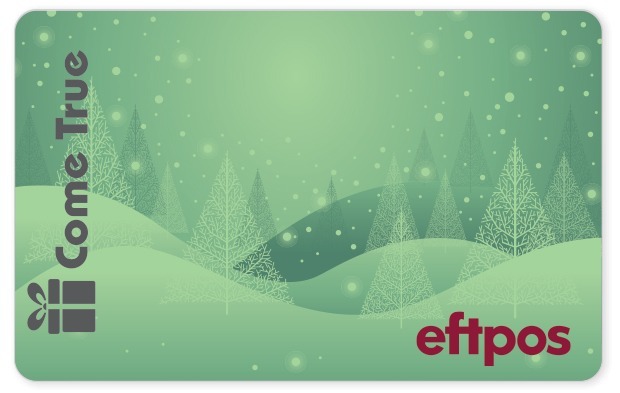 This subtle, pastel tones of this eftpos gift card create a peaceful (yet festive) scene. And isn’t that what we all want? A bit of a break over Christmas? It can be a busy period, but this gift might just make it easier for your recipients. Having a little extra cash at Christmas never hurt anyone! We’ve never offered this design before, but we have a sneaking suspicion it’s going to be popular. 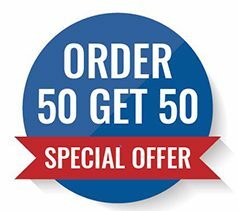 Being one of our more clear-cut options, it’s perfect for corporate solutions: thanking loyal clients and rewarding sales staff. However you choose to use this card, remember we are always ready to help with the little extras: adding a custom-branded card wallet, a letter to match! We can organise everything that makes it easier to get your cards into the hands of recipients — everything from printing to distribution, redemption and balance monitoring. Let us know what you need this Christmas period and we’ll make it happen.